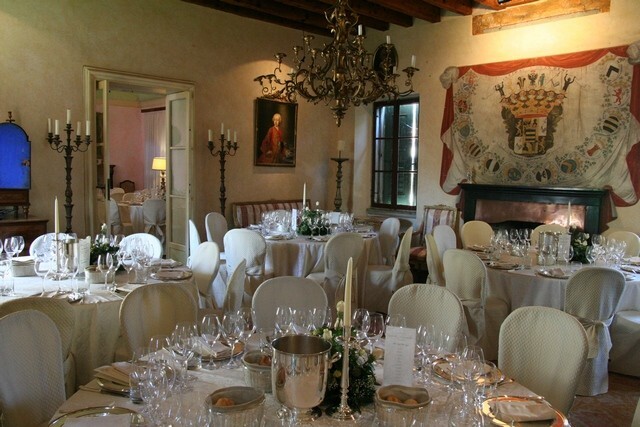 The Castello di Strassoldo di Sopra (Upper castle of Strassoldo) is in the heart of a medieval “borgo” and is surrounded by flourishing garden washed by spring-water rivers and streams. 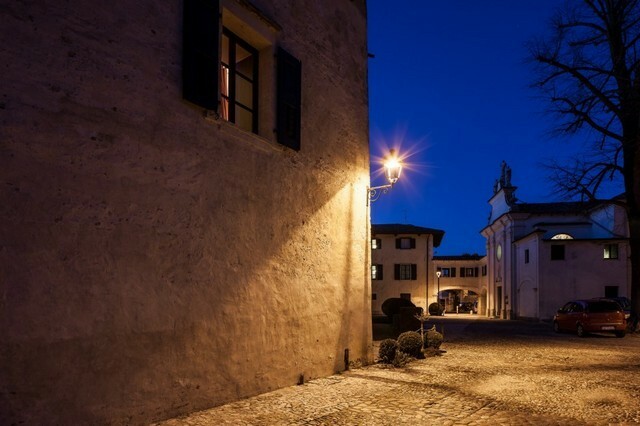 Here you feel the flair of a place where history has never been interrupted as the castle has always been the residence place of the counts of Strassoldo that built it more than a thousand years ago and this is why it is still furnished with ancient furniture and paintings. 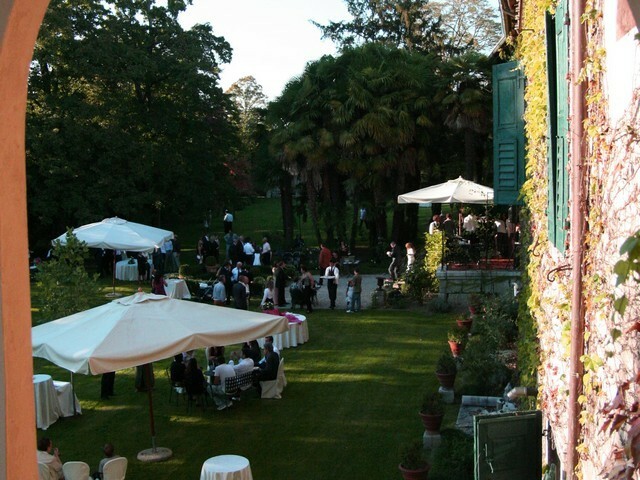 In Spring and Summer the gardens are full of wonderful flowers, English and ancient roses and rare plants. 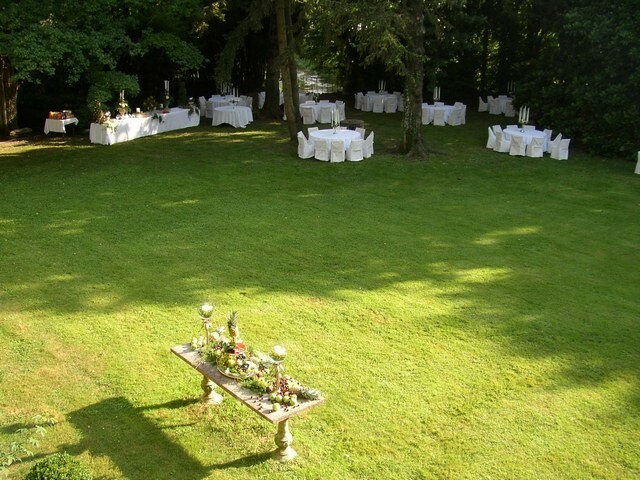 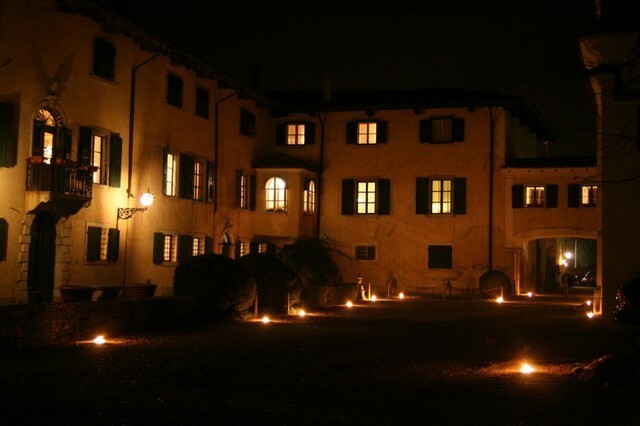 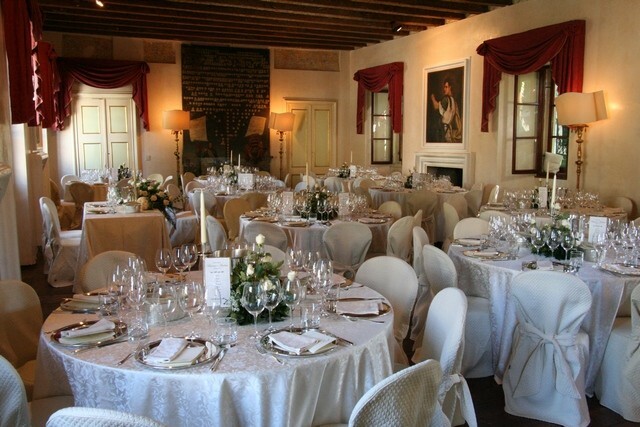 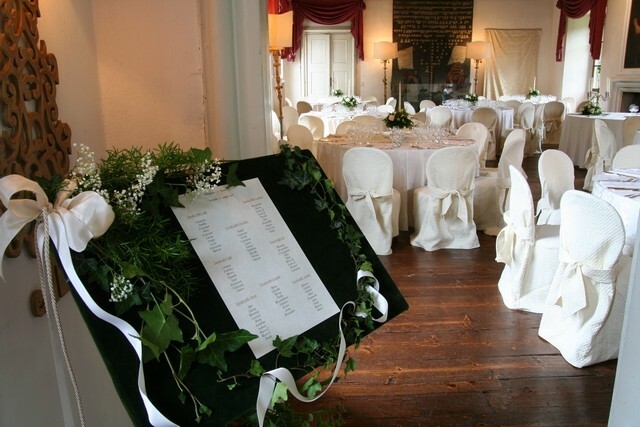 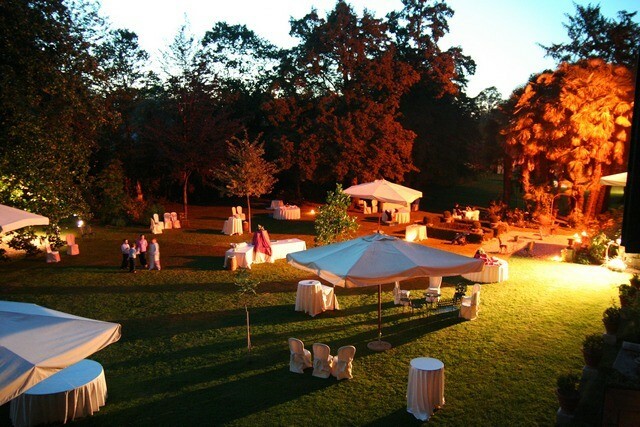 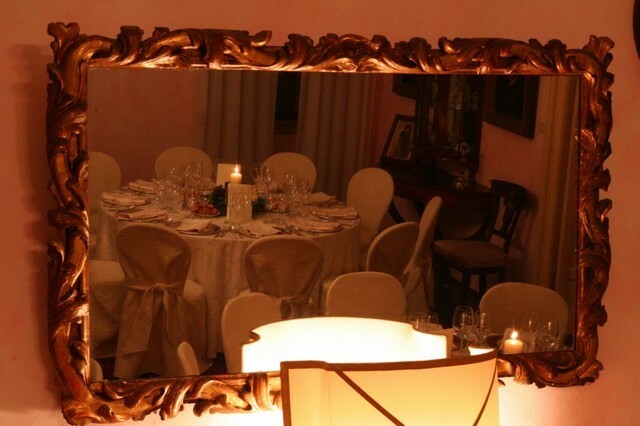 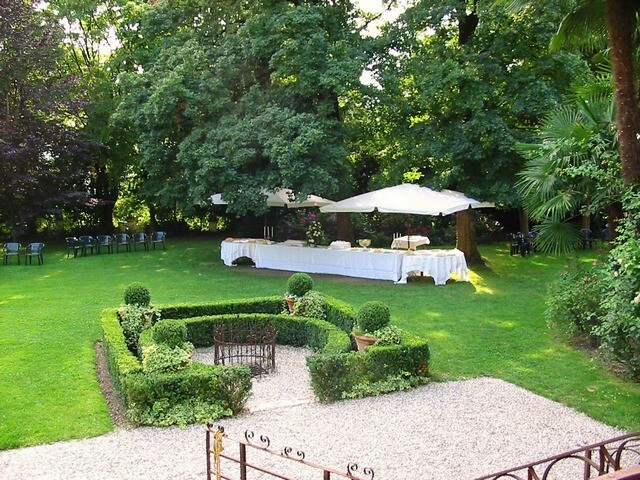 It is possible to rent the main building of the castle for elegant banquets or the cancelleria for more rural events. 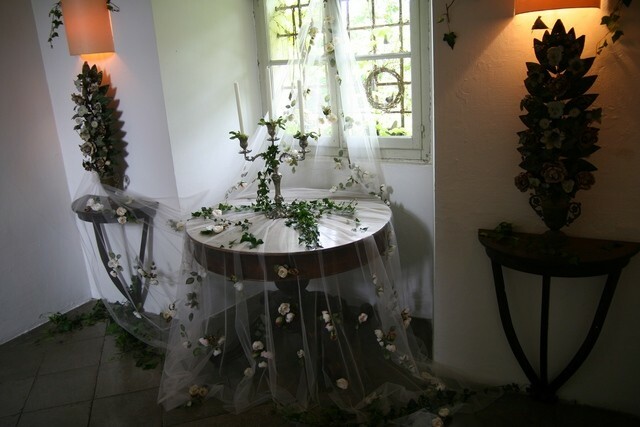 There are many solutions. 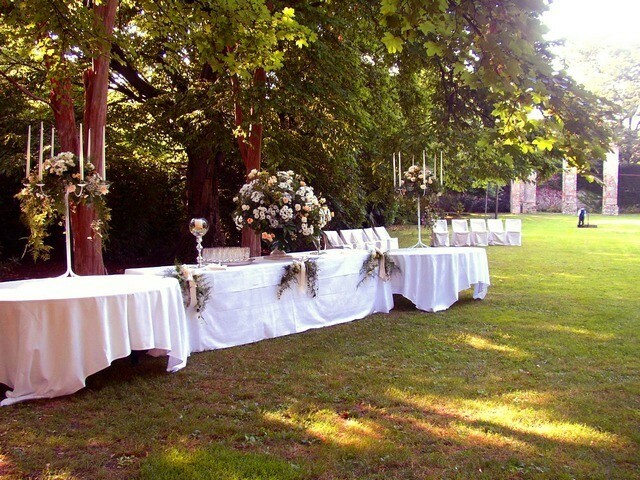 For further information please write to info@castellodistrassoldo.it and you will receive information on the renting of the castle and on the caterers that works with the castle.